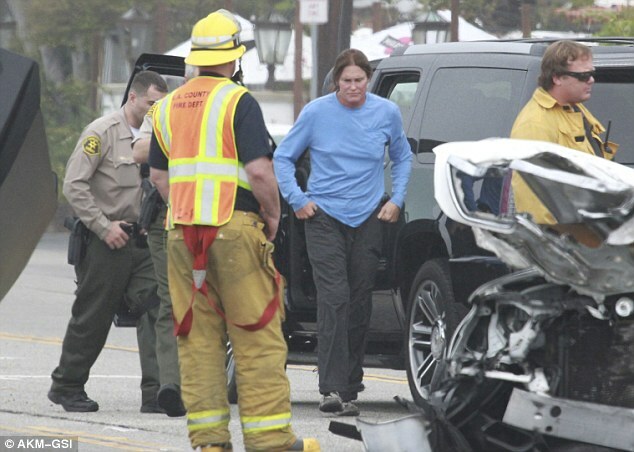 Another precautionary tale on the dangers of underinsurance emerged this week after it was revealed that former Olympian and reality star Bruce Jenner carried just $250,000 of insurance coverage when he caused the February 7 accident that left a 69-year-old woman dead. Jenner had been driving on the Pacific Coast Highway in Malibu, California when a series of collisions led to Jenner’s Cadillac Escalade to barrel into the Lexus driven by Kim Howe, which was sent into the path of an oncoming Hummer H2. Jenner was able to walk away from the accident, but Howe died on the scene. He stands accused of causing the initial accident that triggered the four-car pileup. Now, a source close to the investigation revealed to Radar Online that Jenner was carrying a dangerously low amount of insurance coverage—just $250,000, which would not cover his expenses if any of the crash victims or relatives of Howe decides to sue. “It’s absolutely crazy that someone who has his kind of money would risk everything by not having higher rates of protection,” the source said. From a generic standpoint, however, $250,000 is not far off the mark on what most auto policyholder carrier. Samakow went so far as to suggest Jenner’s insurance agent “hoodwinked” him into purchasing a lower coverage in order to take advantage of the low premium. Jenner has reportedly hired a criminal defense lawyer to help him navigate the accident. While he has not been criminally charged, police reports speculate he was either distracted by his cellphone while driving or following too closely. Both are traffic violations in California. You may also be interested in: "Former network reality star surrenders for felony insurance fraud"
"Insurer introduces new celebrity scandal insurance policy"
"Man accused of insurance fraud kills self in front of family home"